The Sitges International Fantastic Film Festival, the largest and oldest genre festival in Europe, is in full swing and happening right now - literally right now as this publishes - is their Coming Soon program, an exposition of upcoming and in-progress titles that audiences should be on the lookout for in the coming year or so. 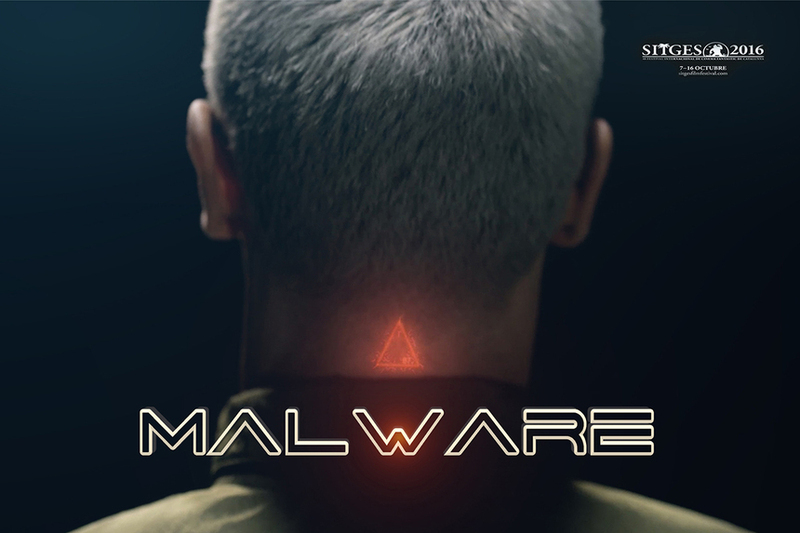 And included among those selections is scifi thriller Malware from writer-director Albert Arizza. In the future, those who dominate the network, will control the world. The RedMutants, a group of hackers and cyberterrorists created a name for themselves by previously controlling the dark side of the internet, also known as the DeepWeb. Their current goal is to kidnap the Hartman family, for both monetary and personal reasons. After neutralizing the security algorithm of the SmartHome, the cybercriminals inoculate a strange virus in the network intelligence console. However, after realizing that the house-droids are not in sleep mode and have been infected with a rabies-like disease, the plot takes a terrifying twist. Slated for production in summer of 2017 Ariza has already created a proof of concept for the film that we are proud to present here online concurrently with its big screen presentation in Sitges. Check it out below!